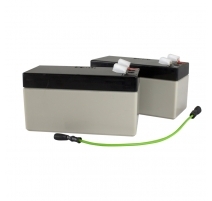 All life safety systems require a good quality standby battery supply. 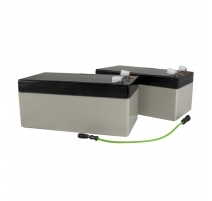 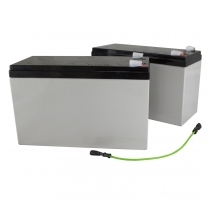 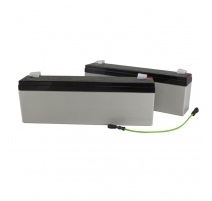 Whether it's a fire panel, power supply, disabled refuge controller or even a third-party piece of equipment, our range of VRLA batteries are able to provide the back-up power you need. 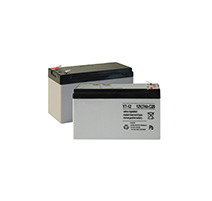 Batteries There are 4 products.